Courtesy of Hoffman Int’l., Properties, Vicki Parvin. Must see this charming 10 acre country farm which is the perfect location for enjoying the art of country living but having the convenience of the historical small town flare that Hillsboro has to offer with the quaint shops and cafes, just minutes away. Not to mention Lake Whitney near by & the city life of Fort Worth or Dallas within a 45 minute drive. This 4 BR, 2.1 bath, with it’s unique interior design and metal roof has amazing large covered front & back porches, large open sunroom, & an outdoor fire pit that allows one to enjoy the luxury and privacy that only the country itself can offer! Please, send me more information on this property: MLS# 13689886 – $499,999 – 364 Hcr 3134, Hillsboro, TX 76645. 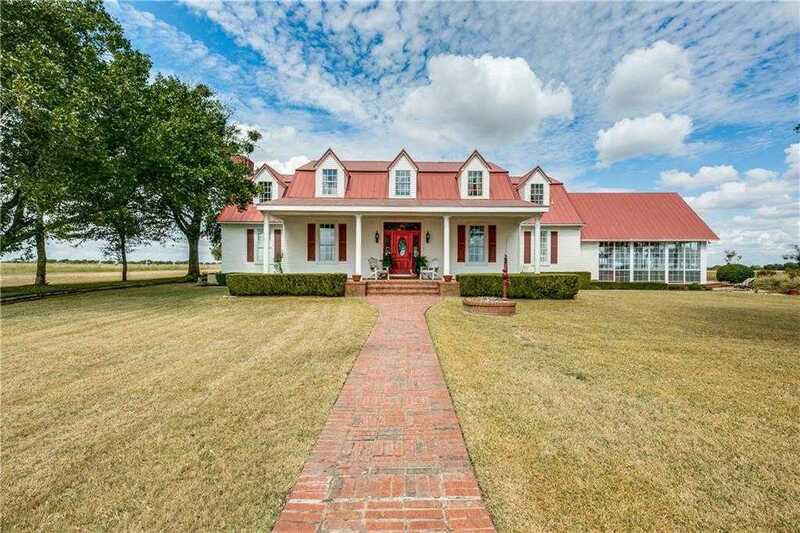 I would like to schedule a private showing for this property: MLS# 13689886 – $499,999 – 364 Hcr 3134, Hillsboro, TX 76645.